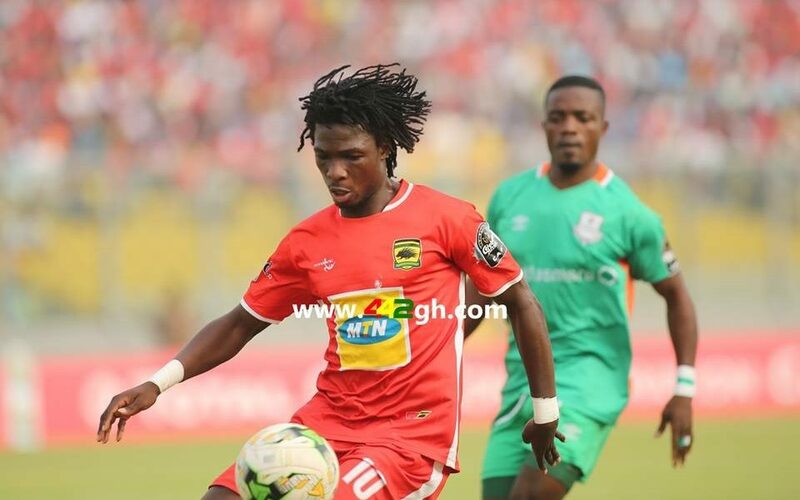 Egyptian giants Al Ahly are reportedly considering a sensational swoop for Kotoko forward Songne Yacouba. 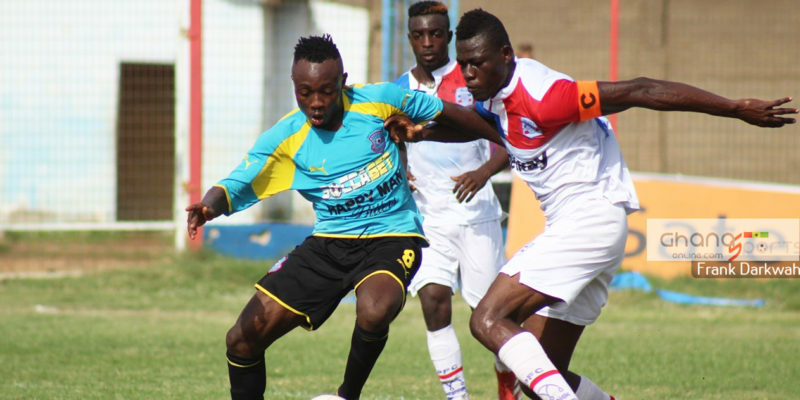 The Burkinabe has impressed the scouts of the Cairo-based Club who have been keeping an eye on him. It is understood officials of the CAF Champions League record holders have already inquired about the attacker. 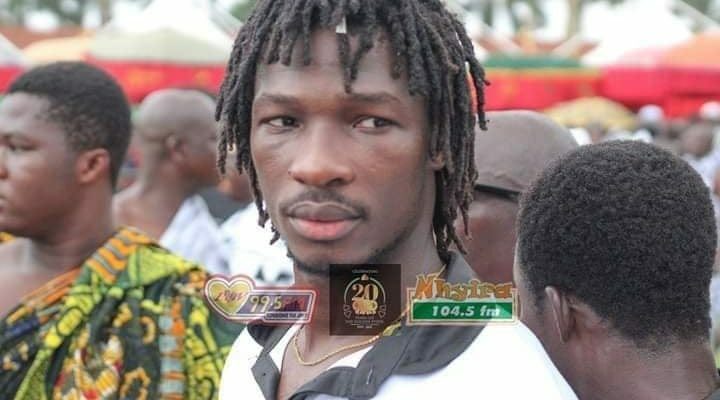 Ghanasportsonline.com gathers Ahly are willing to offer a staggering $1.5million for the 26-year-old attacker who has scored once in Kotoko’s CAF Confederation Cup campaign this year. In addition, the North African side could also put Yacouba on a $15,000 monthly salary should a deal be reached. 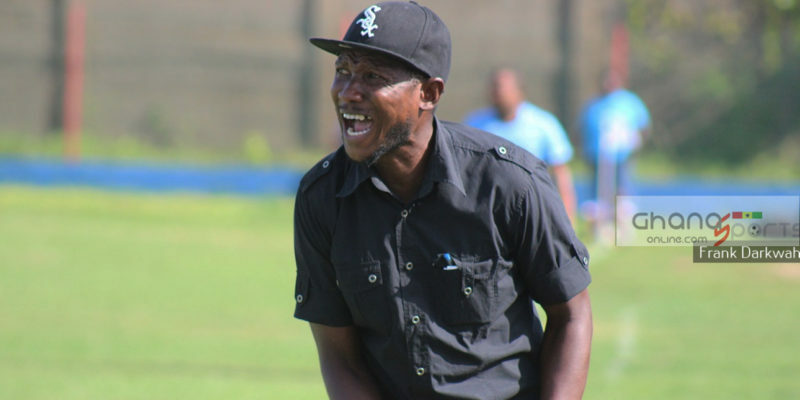 Kotoko meanwhile are reluctant to lose a prized asset who has helped steer them towards another crack at salvation in Africa after a long while. However the $1.5million could possibly be a tempting offer from Ahly to lure the former Stade Malien star from the Porcupine Warriors.